You’ve heard of the ‘stans, even if you don’t realize it. They are quickly becoming the new backpacker circuit in Central Asia, offering great off-road touring, expansive nature, and that slight twinge of discomfort in not knowing how safe really things are, which the more adventurous travelers just can’t get enough of. So here’s your four-part quick guide on the ‘stans, starting with Kazakhstan. Kazakhstan is the largest of the ‘stans and the world’s nine largest country, bordering on Russia which is just to the north. This part of Asia was under the Soviet Union’s control until 1991, and the communist legacy has left an indelible impression on the country. 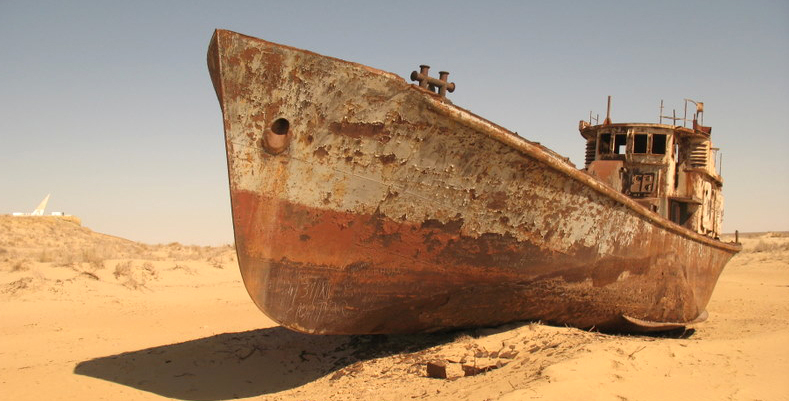 At first glance, the empty rusting ships that sit on the Aral Sea look like the poor victims of global warming, or perhaps the oddly placed film set. However, it was the Russians who diverted rivers away from this massive lake to irrigate cotton fields. It is a must-see. Then there is the ever-present radioactive threat from former Soviet nuclear dumps; many villages are death traps where radiation levels are thousands of times higher than safe. 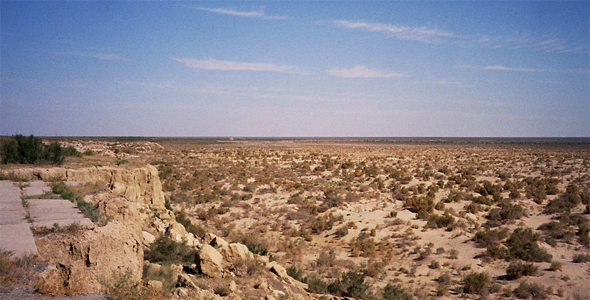 Similar to the Aral Sea, across the country entire villages laid empty and abandoned, left to rot. 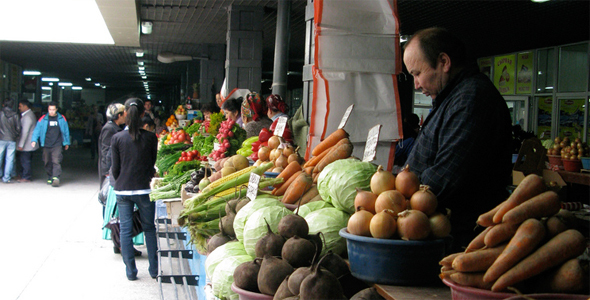 Almaty is the largest city in Kazakhstan and its former capital. It is a popular stop with tourists and expats because of the great urban vibe yet snow-capped mountains within eyesight on a clear day. Some of the best views are from Koktobe , which can be reached by cable car. You cannot tour the presidential palace in Almaty, but the architecture is worth a visit. Across the street is the National Museum, which has explores Kazahk history. But when you’re finished, it is market time. Barakholka in the northwest section of town is famous for bargain discounts on knock-off products; it is busiest on weekends, especially Sunday, the perfect opportunity for people-watching. Zelyony Bazaar is another loud, crazy place where you can find great spices to take back as souvenirs. For getting out of town, be sure to check out the Turgen Gorge, famous for its waterfalls. There are several walking trails through the forests as well as hot springs. 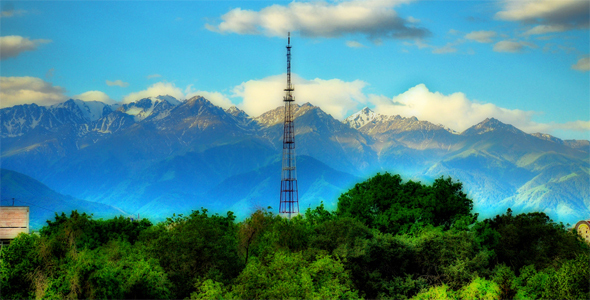 There is so much near Almaty, hence why it makes such a great tourist base. 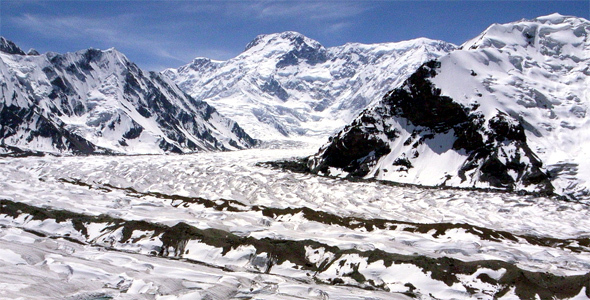 It seems like most tourists I know who visit Kazakhstan head for the Tian Shan mountains. But why not – its exactly what many countries don’t have: endless miles of desolate mother nature, waiting to be explored and show off its hidden gems. Big Almaty Lake is must-see for sure – the blue of the lake is unreal. But what about the Tian Shan Astronomical Observatory? Better see it while you can – with a lack of funding, its future remains unclear. Or the Alma Arasan ski resort? Or the Kosmostantsia meteorological research center? As if another world, the Tian Shan feels like its stuck in another time. 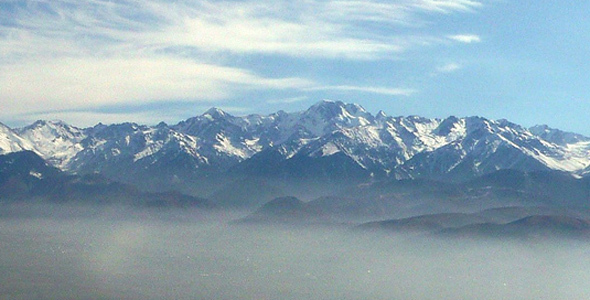 Just read this Tian Shan experience for what a preview of what these mountains are like. Nearly all visitors require a visa to enter Kazakhstan. However, many readers will be eligible for a simple application procedure which will grant you a tourist visa you can obtain at any Kazakhstan diplomatic mission. For details and the application, visit the Ministry of Foreign Affairs of Kazakhstan website. Most will find the people of this country warm and friendly as hospitality is part of the Kazakh culture; the biggest problem is a corrupt police force. Be sure to always have your paperwork on hand in case you are asked for it. Given the size of the country, you’ll likely make heavy use of local transport. Trains and buses are the most common and most economical; you can also use air transport for a few key routes (planes are new and safe), and within cities using local taxis are cheap and fairly easy.